I was recently invited to do a training for a childcare center in which infants are a large part of the population. At first, I thought drama for pre-verbal, pre-ambulatory infants would be a ridiculous idea. But then, I remembered having my own infants. I remember that during my first few weeks of sleep-deprived, exhausted new motherhood, my own mother came to visit and help. As I rested between feedings, she propped my weeks old infant on her knees and sang to him, talked to him, recited rhymes and moved him in all sorts of directions……all while making the most ridiculous overly-dramatic faces and voices. She seemed to know, intuitively, what research shows us is true about infants. The more you talk to them, expose them to novel events or words, move them in different ways, the more connections their brains are making – which is better for their development in almost every area. Here are some quick ideas for how to make things more interesting for you and the infants you care for. I’ll post some of the research in another post. 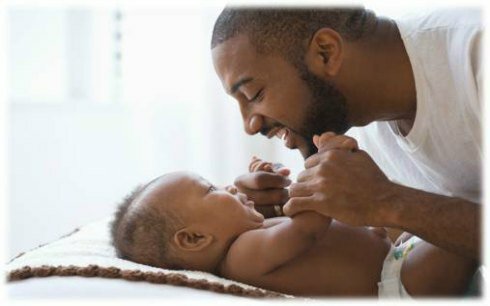 -Use diaper changes, feeding times, and any other one on one times with baby to create connections. Sing songs, recite rhymes, narrate your activities, make observations about how things feel or taste. It doesn’t matter which language you are using, or if you can sing or not, research shows that all of this creates a smarter and more emotionally stable child. -Use all different kinds of faces with baby. Play peek a boo with sad faces, mad faces, happy faces, scared faces, silly faces. -Imitate baby’s noises. When they make a vocalization, imitate it so that they understand that their vocalizations are making a connection in the world. This encourages them to use more vocalizations and creates language more quickly. -Learn a few signs and use them all the time with babies, even as young as a couple months old. 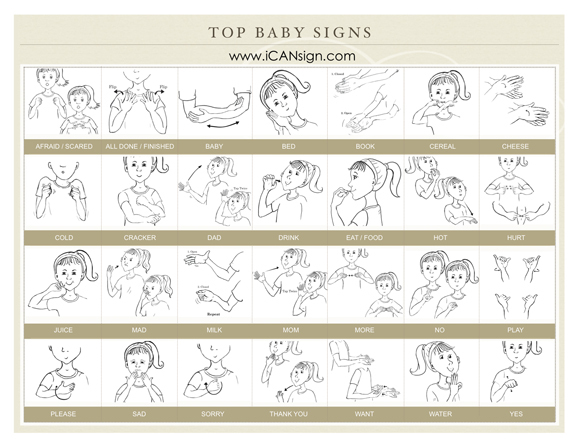 Here is a link to basic baby signs. -Read to babies as early as you can. If you can find books with textures, put their fingers on the textures and let them feel them. Simplify the text for their level. They can’t handle a story, but they can handle “Look at the cow. What does the cow say?” Babies especially love pictures of other babies and you can point out all the ways they are the same “Look! That baby has a hat on. 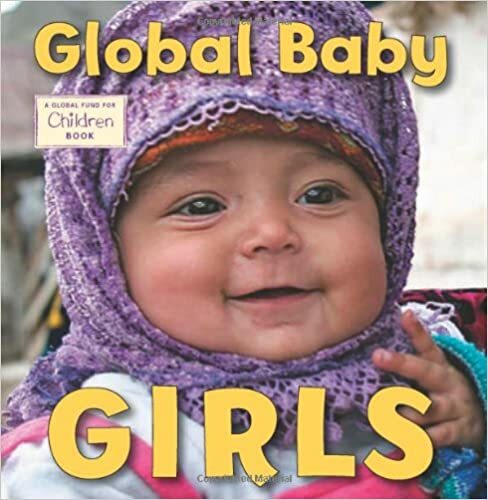 Do you ever wear a hat?” I especially love the Global Babies books.